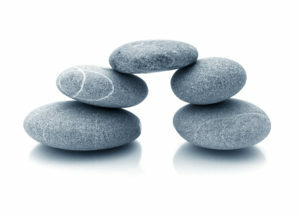 With 40 years of mediation experience behind us, we wanted to share online training resources for new and experienced mediators to support their practice and their sharing of mediation with others. We have created a unique film of mediation in action, documenting the step-by-step record of a conflict and its resolution through mediation. 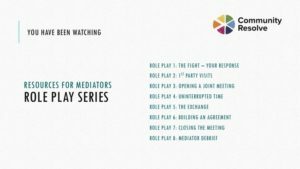 The Role Play series provides a short 10 minute film for each stage of the mediation, which can then be used to train new mediators; in mediator supervision groups; and to refresh and challenge the practice of those who are already experienced. Join one of our online action-learning sets for experienced mediators, and work with a small closed group of mediators to support each other’s practice and develop your skills in listening and asking questions. Contact us for more information on the resources that are you are interested in and to discuss a start date that suits you.